This mod creates announcement files for Grundorf V 2.0 [Extended]. * Where do I install? - (OMSI 2 Directory)/vehicles/announcements/Extended. If this folder does not exist, create it. * All I see are files, where do they go? * Why don't I hear these announcements? 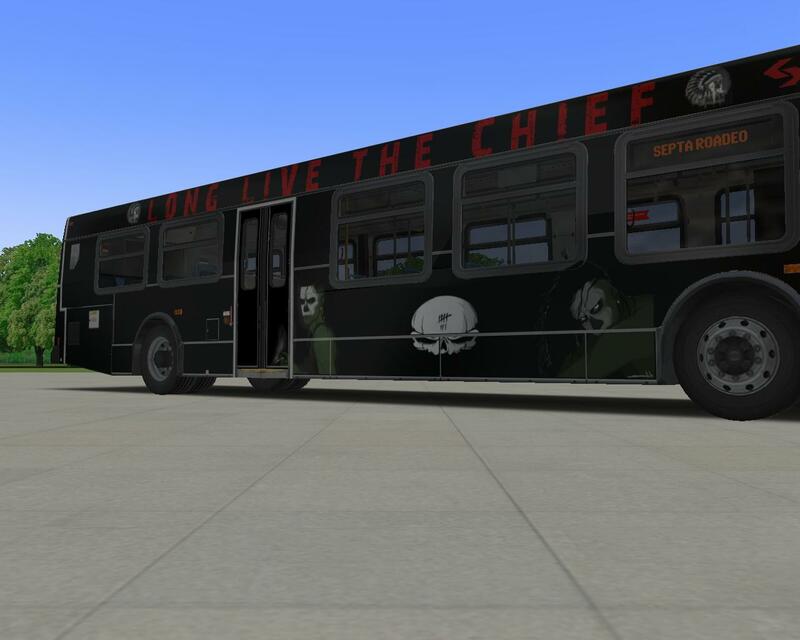 - Exterior announcements only work with vehicles operating the New Flyer Powertrain Mod. Interior announcements only work with IBIS-2 and the powertrain mod. Driving in the snow can be a major challenge for operators, and in OMSI, that challenge always poses a threat to all obstacles. Do you have what it takes to take on the challenge of driving in the snow? There will be 2 categories: Standard (40ft) and Articulated (60ft). These are the competitive categories, but if you wish to enter in a smaller bus just for fun, you are allowed to, but that performance will not go toward the main prizes. Contestants are not restricted to one competition and can enter into both 40ft and 60ft competitions. You must perform Grundorf Route 76 from Bauernhof to Krankenhaus. This is from the loop going downhill to the other end of the route. If you start at Krankenhaus you will be disqualified automatically. Bonus points will be handed out for those who can safely operate their vehicles through the snow in under 6 minutes (this is the par for the course). The Ikarus 415 is prone to stalling in the snow. 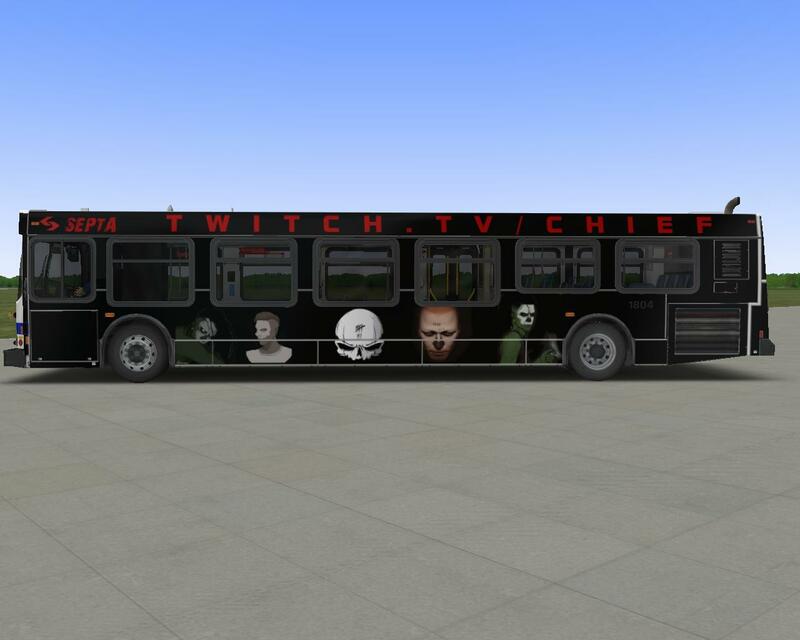 You will be awarded bonus points if you choose to use this bus. Your roads must be covered in snow, regardless if it is snowing ingame or not. You are allowed to run dry roads but points will be deducted. The winner(s) will receive steam gift card keys ($20 each), with a 3rd card key that will be given away in chat to the viewers. Submit your entries by no later than November 19th. I'm putting this out here now so that everyone has plenty of time to submit entries (and so that I can edit video packages). I quite often see a lot of demand for beta testing models on communities when new mods are being developed. While that may be ok in certain circumstances, understand that some developers only wish to test their developments themselves to help reduce the amount of versions available to the public (some of my sound mods are a prime example of development versions). However, if the developer of a model wishes to have a small team of testers try out the products, certain guidelines must be set forward that I think people should adhere to. When a model is offered to a beta testing team, the testers should have a fixed time to obtain the model and report back any issues. If the files are not retrieved or any bugs are reported within a certain time, the files will be deleted and a tester will not be able to continue further as a part of the team. This should not be something that can be used as a way to obtain free models so that they can be flaunted in videos, facebook groups, etc. You're supposed to BETA TEST, not have your way with a free model. It is not the time to create countless textures as functionality of a model is more important than the billionth MTA reskin. When a new version is released, all previous versions should be deleted by testing team members. When a product is close to final release and all feedback is retrieved, the beta testing should conclude and the final product should go for release. Just throwing some ideas out there, feel free to chime in. Back by no popular demand, I have finally brought my sound mods back from the dead. Some mods may be lost, as I had to recover as much data as I could from the failing hard drive that they were on.